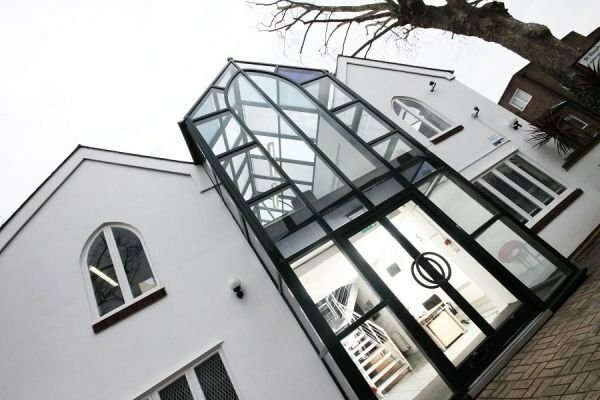 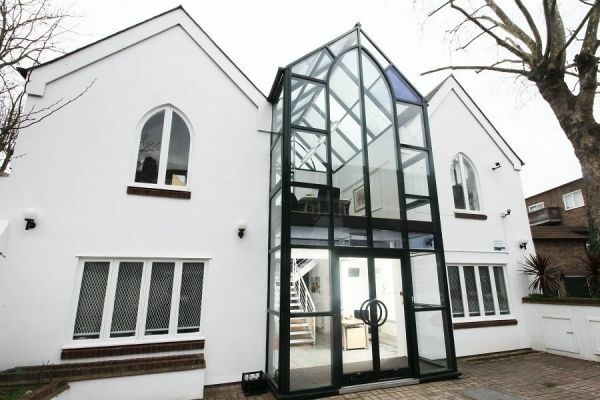 This stunning building in Putney used to be part of a church but is now a fully functioning business centre. 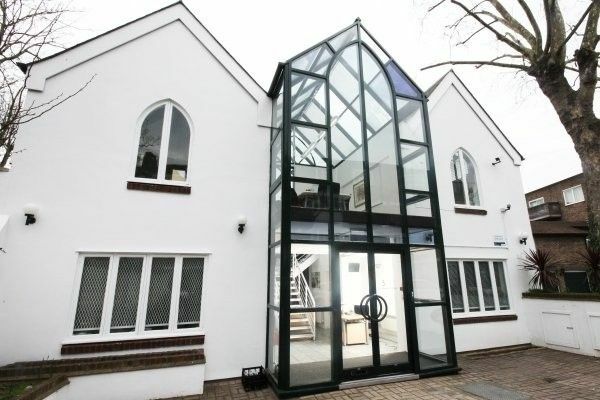 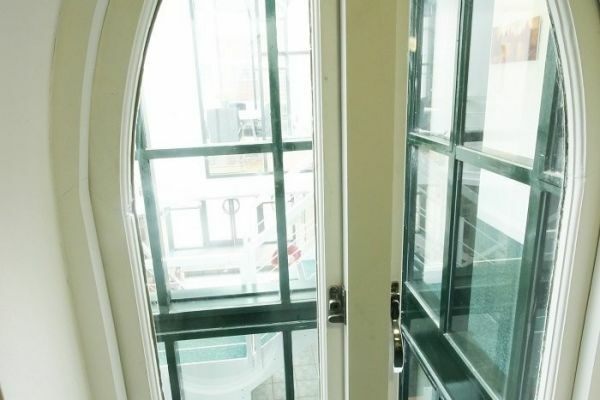 An impressive glass atrium forms the heart of the building with wings either side. 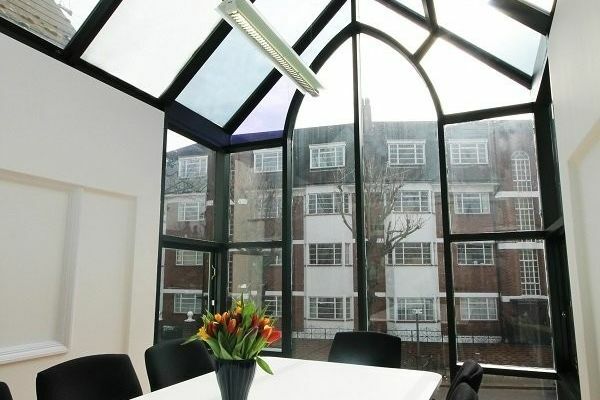 The location is ideal with Putney and Wandsworth town centres close by and East Putney underground station within walking distance. 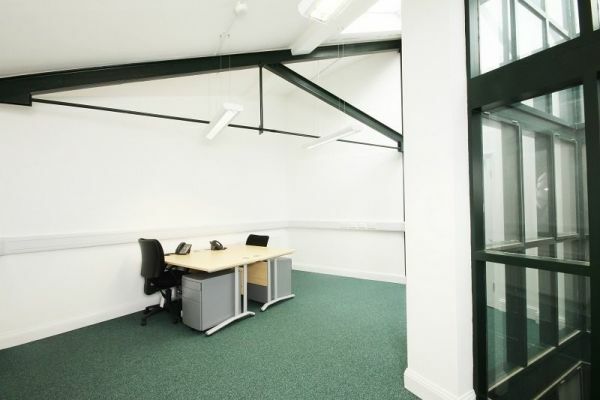 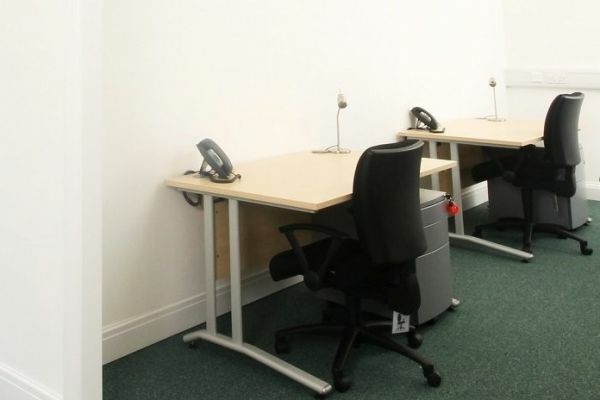 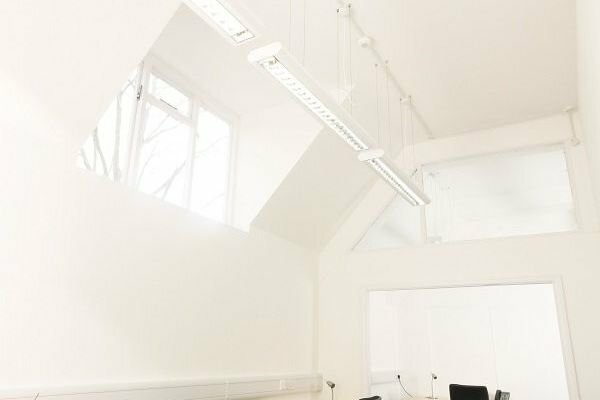 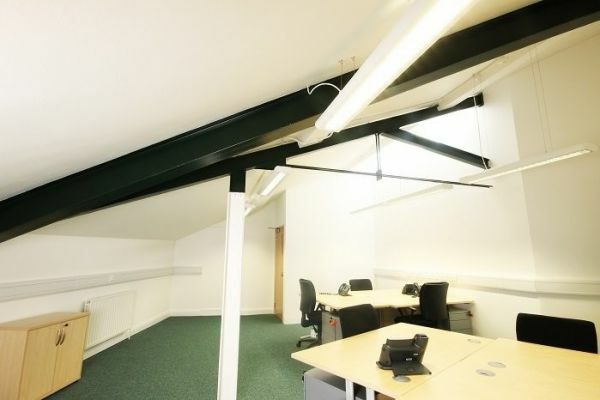 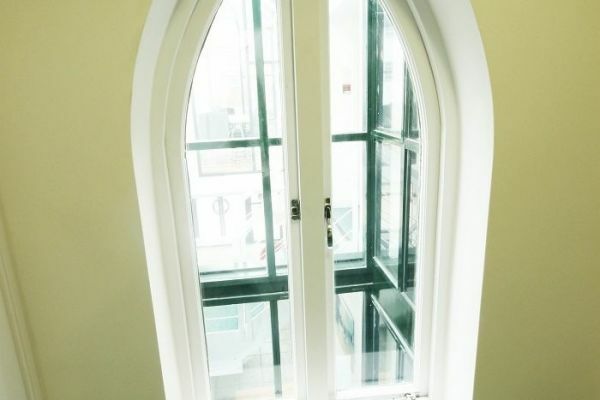 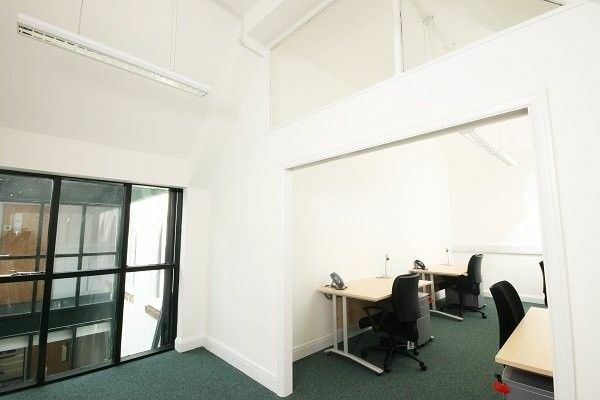 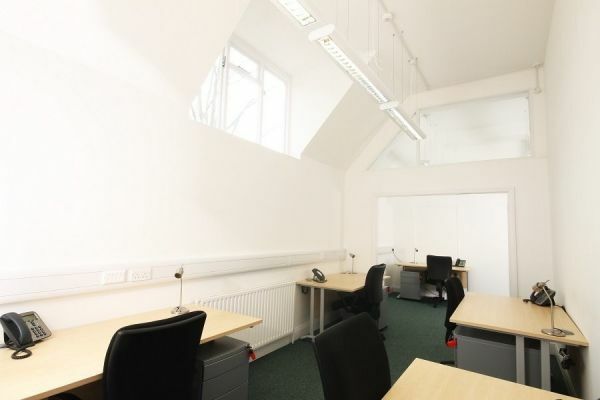 This business centre provide you with unfurnished or furnished serviced office space, personalised answering service and staffed reception services. 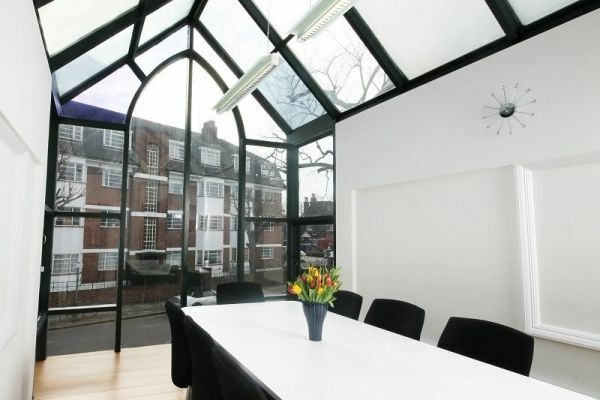 Also meeting rooms for hire by the hour or by the day, virtual serviced office space and on site office support services.